This MODERN RANCH FARMHOUSE evokes a feeling of warmth & comfort; it&apos;s traditional without being fussy & comfortable in a way that makes you want to put your feet up & stay awhile. 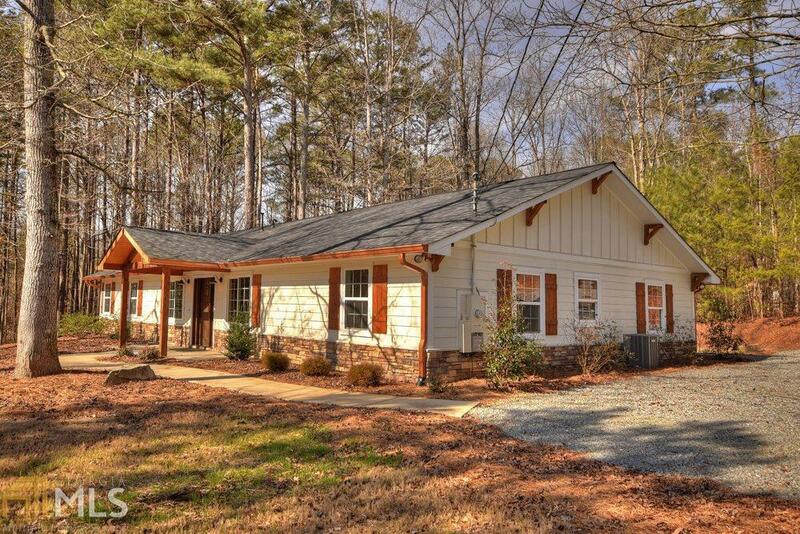 Perfectly situated on 1.63 level acres with pasture view. Featuring the best of the best with 4BR/3BA one level living, generous sized rooms, open concept floor plan; dream kitchen w/huge island, farmers sink, SS appliances, tile backsplash, soft close cabinetry, shiplap ceiling & hand scraped wood floors; gas log fireplace & generous laundry/utility room. Lovely master suite includes massive walk-in closet & spa-like bath w/tile shower & soaking tub. With an emphasis on woodsy informality, this low maintenance home is practical, functional & truly gorgeous! Nice 4 home community. Directions: From Hwy 515, Take Highland Pkwy/Eller Rd Approx. 1.3 Mi To A Rt On Yukon Rd. Follow Yukon Approx. 3.2 Mi To Rt On Cripple Creek Rd. Go 0.4 Mi To Rt On Cripple Creek Ln (Second Rt). Go 0.2 Mi And Fork Rt On Solomons Trail. Turn Lt On Willow Creek Lane.